After a couple of attempts at getting exactly the composition I had in mind I got it. Spending two days capturing the colours, glowing light, and rock formations that are Antelope Canyon was an absolute blast! I wish I could have spent more time there but I have no doubt I will return! 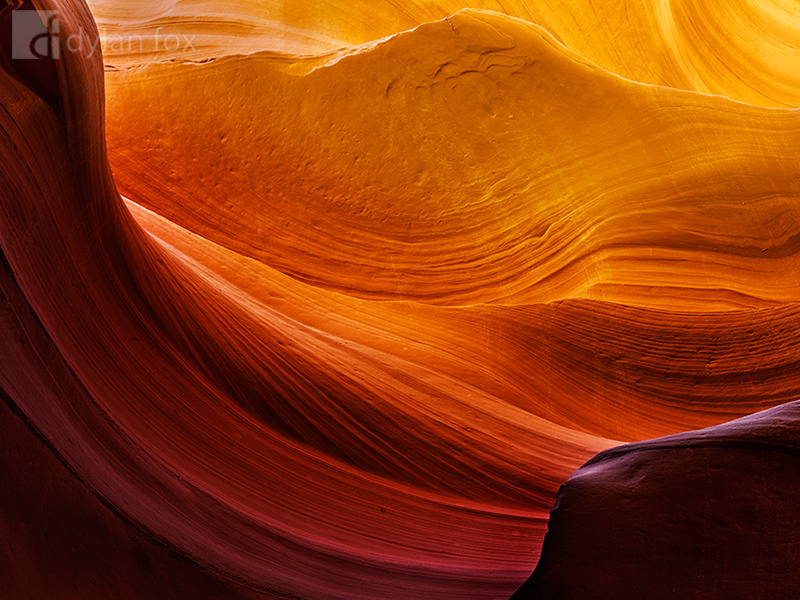 Secure your limited edition, Antelope Canyon photographic print, 'The Light Above', by selecting your desired print size in the menu to the right.